The NHS needs a happier environment to improve levels of care and end a culture of bullying, its new whistleblowing chief has said. 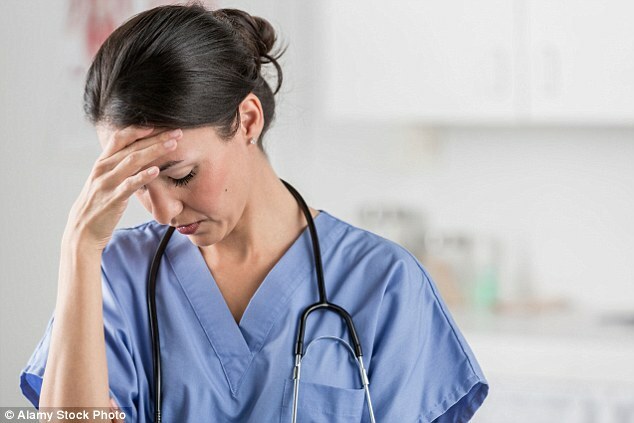 According to Henrietta Hughes, grumpy doctors and nurses contribute to a ‘toxic environment’ that harms patients and prevents staff from speaking out. Speaking in her first interview as ‘National Guardian for speaking-up’, Dr Hughes, a GP, urged ‘every single person’ in the health service to be more positive at work. She said the NHS needed a greater dose of the ‘trust and joy and love’ hormone oxytocin. ‘If you think about that scene in Love Actually where everybody is meeting at the airport, that’s the oxytocin feeling,’ Dr Hughes told The Times. Her role as a National Guardian was created as a result of Sir Robert Francis’ report into the ‘horrific’ victimisation of staff who drew attention to poor levels of care, which called for an end to the health service’s climate of fear. On top of the national guardian, local whistleblowing guardians will also be appointed at every hospital. The problem is one that must be tackled by every member of staff in the NHS, Dr Hughes warned. She said: ‘It’s about every single person seeing this as their responsibility…If you’re a consultant and you’re responsible for ensuring the safe care of your patients, then it’s your duty to have good relationships with your colleagues. ‘And if you’re struggling with that, do something about it. Although critics have argued that her role will be mainly ineffective without official investigatory powers, Dr Hughes was adamant that most NHS workers were keen to raise standards. The ‘two big barriers’ still preventing staff from whistleblowing are fear of victimisation and the expectation that nothing would be done, Dr Hughes warned. Kim Holt from the whistleblowers’ organisation Patients First told The Times: ‘It’s all fine and well going with a positive attitude but if you’re subjected to relentless attack and hostility nobody is going to be happy and positive and smiling. that’s sorted then.job well done.and with a smile .thanks Hen. I hear your next assignment is Syria.that will be a doddle after providing such a safe environment and such good advice to the NHS. Dr Hughes …. ‘Love Actually’ is a film – IT’S NOT REAL. Once upon a time when I worked for the NHS I was verbally abused and professionally intimidated by the clinic receptionist when I asked her for a patients notes, her abuse was heard by all the patient waiting to be booked in by her (receptionist). One of the patients was a retired nursing officer raised her concerns to me saying she had never in all her years heard such unprofessional conduct,would never allowed any of her nurses to be spoken to the way I had been and how I had to raise a formal complaint against the receptionist …. I did, but it was twisted that I was inappropriate so … RGN 0 Receptionist 1. This is the culture of the NHS Dr Hughes and all that read this message. ps I did commence my shift with a smiley face, but after being demoralised it had a not so smiley face. Nurses know that 4000 nurses are referred to the NMC every year. Most of the accusations against them are because of minor errors or infringements, i.e. failed to document or did or did not on a date or there abouts. Others are made by vindictive colleagues or employers, and then there are the false allegations. 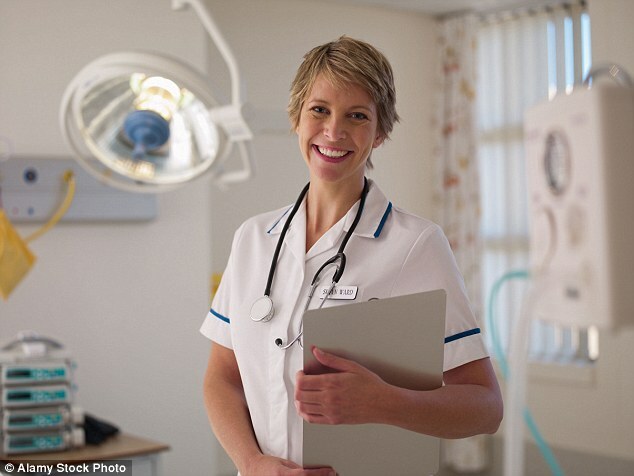 When nurses know that a minor mistake/error on their part could lead to them bing struck off the register, is it any wonder thy dont smile. Stop cutting our pay (compared to the rising cost of living) and say thanks. It’s hard to be happy when you are overworked, underpaid and unappreciated.